I mentioned an article I recently found on the blog Hyperallergic on Walden, a Game, which transforms the seminal book Walden: Or, Life in the Woods by Henry David Thoreau into a video game. You can find the story here. Bev spoke about a website for CODA: Collaboration of Design + Art, an online magazine featuring news of art and design projects from around the world. Check out this episode! And please check out the links to our guests and discussions. 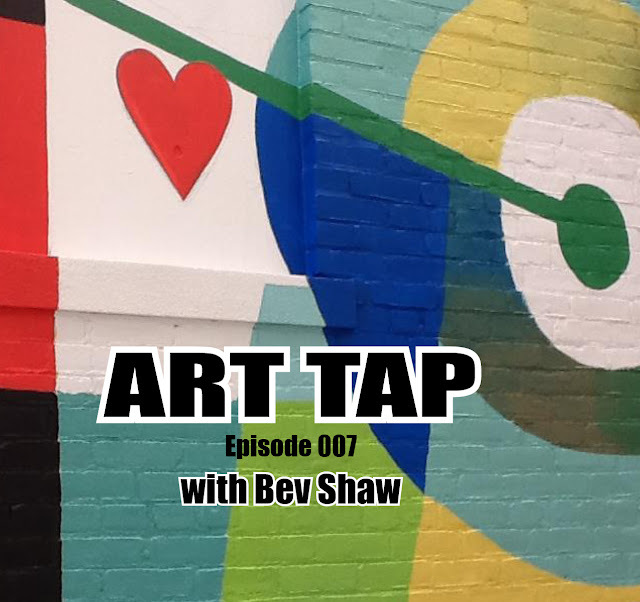 Remember to find/like/follow us @ArtTapPodcast on Facebook, Twitter, and Instagram. 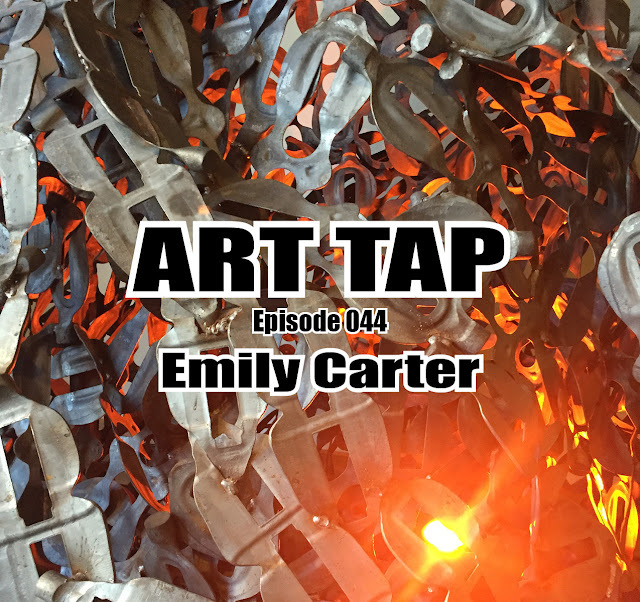 And as of this week, ART TAP is now available on iTunes! Look for it, subscribe, and leave a rating and review. I’d love to have your feedback. Thanks, Craig! It was a pleasure to share the joy of public art in W. Lafayette! You're a great host!